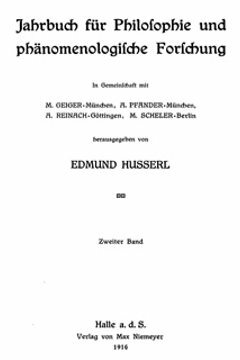 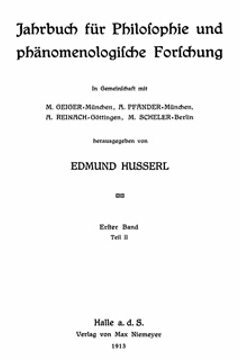 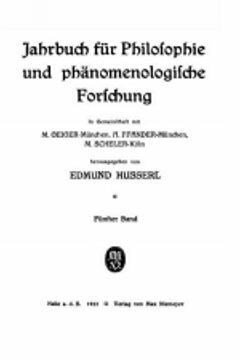 Founded in 1912 by Edmund Husserl, the Jahrbuch was a key conduit in the development and dissemination of phenomenological thought. 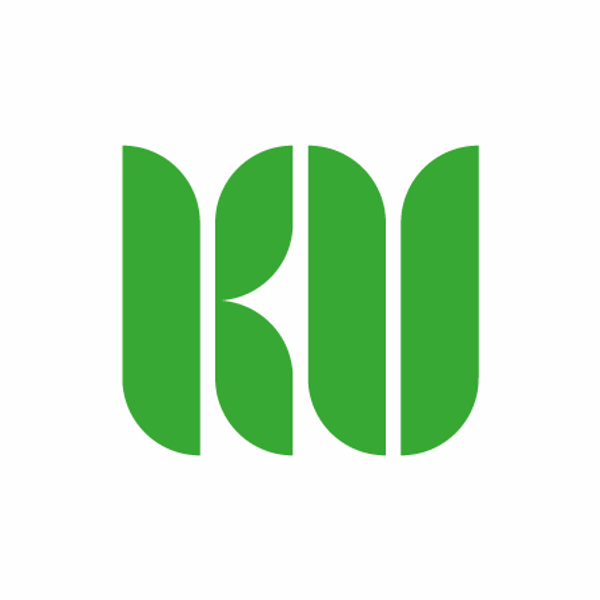 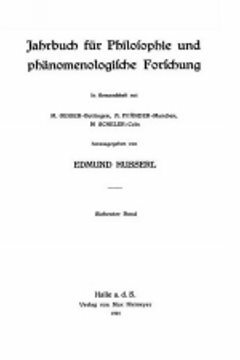  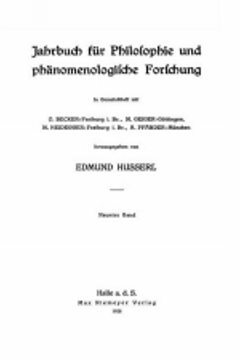 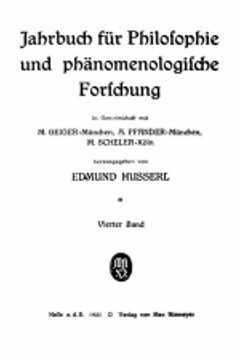 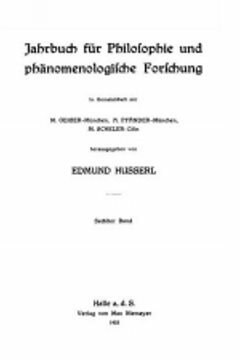 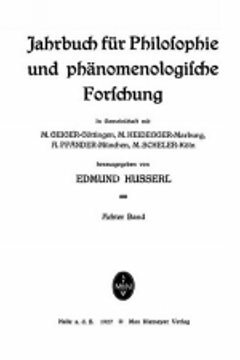 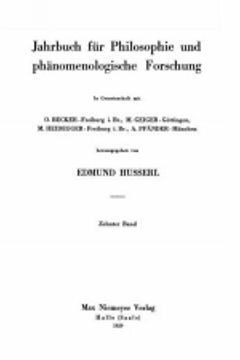 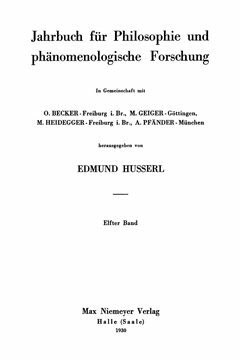 It provided a common platform to the different currents of early phenomenology (Husserl, Münich phenomenology, Heidegger, etc.) 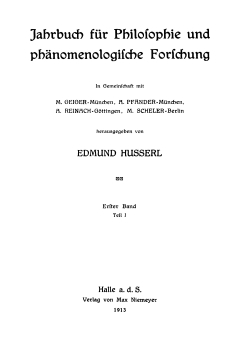 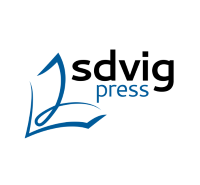  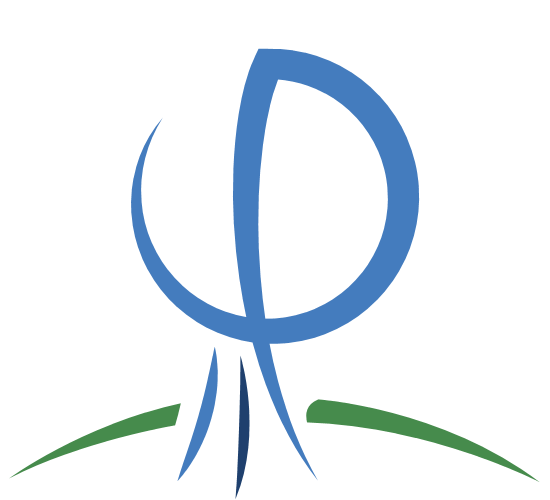 and contains the first published versions of major phenomenological texts such as Ideen I or Sein und Zeit.